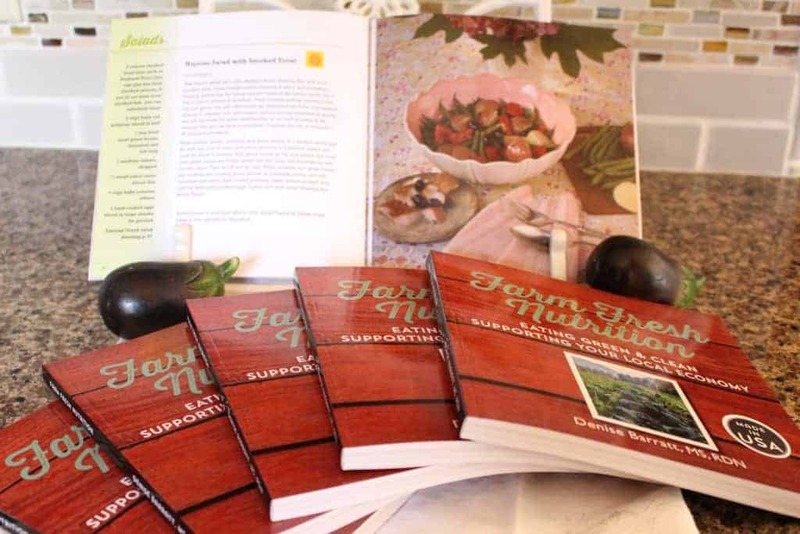 Farm Fresh Nutrition is a cookbook that shares ways to use more seasonal food in your recipes and menus. 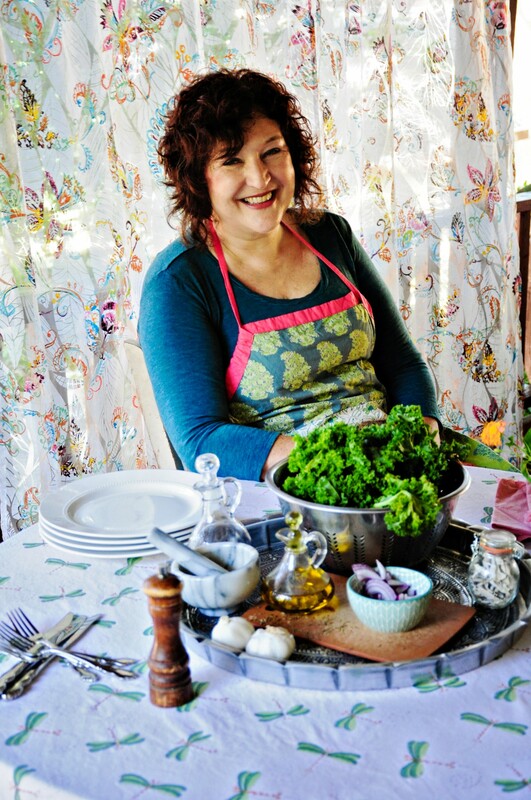 And how to develop relationships with local farmers to know who grows your food. 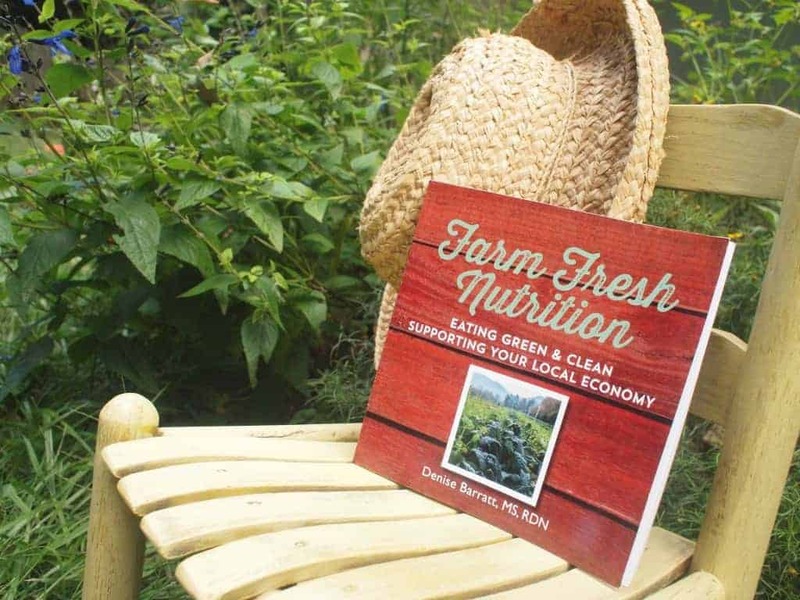 Farm Fresh Nutrition is one of the best books on eating seasonal menus and recipes and sustainable agriculture! 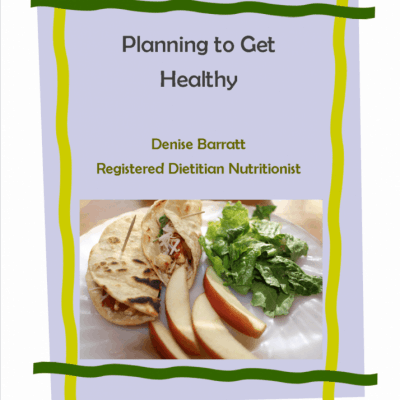 Inside you will find tasty, healthy recipes, seasonal meal ideas, farmers’ market shopping lists and the Local Green Plate, a new tool to help eat local easy. The book shares success stories of farmers, chefs, and communities that are building local food economies and provides ideas how others can do it too! 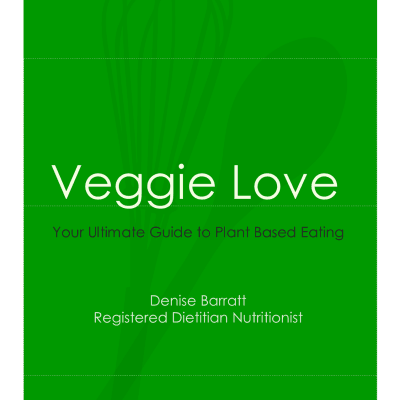 This is a must read for those wanting to stay well, support farmers and keep the planet healthy. 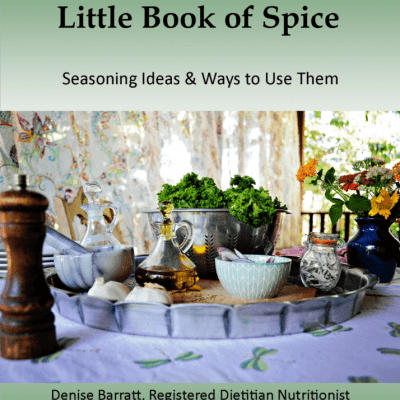 It is the first complete book on local food and health written in the southeast but its message will ring true no matter where the reader lives!